What better way to celebrate the end of 2015 than to award my peers with a few personal awards for categories that I feel we as a community have championed this year. These 5 ladies are my muses when it comes to outfit choices. Their individual styles are diverse, colourful and funky and you gotta believe me when I say they NEVER look bad! Biggest Heart of 2015 - Daisy (I will not wrap myself in smocks & apologies) - Daisy has been a real rock for me this year and I feel that she really deserves recognition for her kindness. She is always willing to listen and offers such heartfelt advice. She is quite the mother hen of the community and I am so grateful to have a friend like her in my life. Tanya (Secret Plus Size Goddess) Tanya is an amazing friend, an inspiration to me for daring to step out of her comfort zone and trying new things, a fantastic mother and beautiful beyond words. Her confidence as quadrupled this year and I am excited to see what she achieves in 2016. 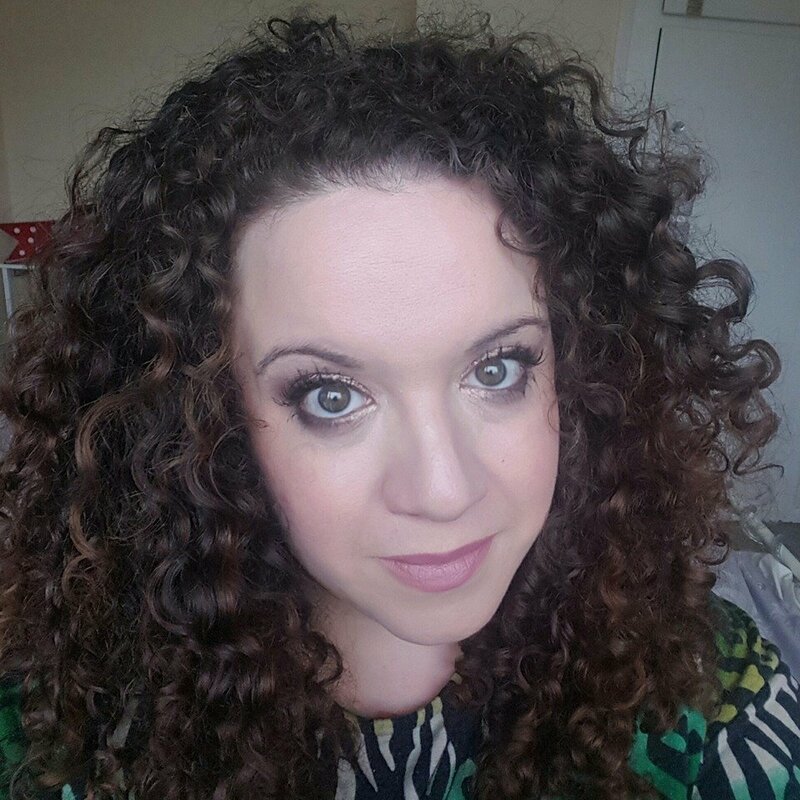 Vlogger spotlight of 2015; Leah XL - Leah's vlogs are awesome, she takes all the hassle out of wondering if the new products are any good for all of us with her reviews and honest opinions. She is a stunner and I could listen to her talk for hours. Her style is really quirky and I totally love it. She has become more adventurous with her make up over the year and I love watching her explore her creativity. Best Photographers of 2015; Chiara Aprea & Velvet D'Amour. Both these ladies have a flare for capturing beauty at it's finest. Having shot with them both, I can hands down say that they both have the ability to make their subjects feel comfortable and look jaw-droppingly hot! 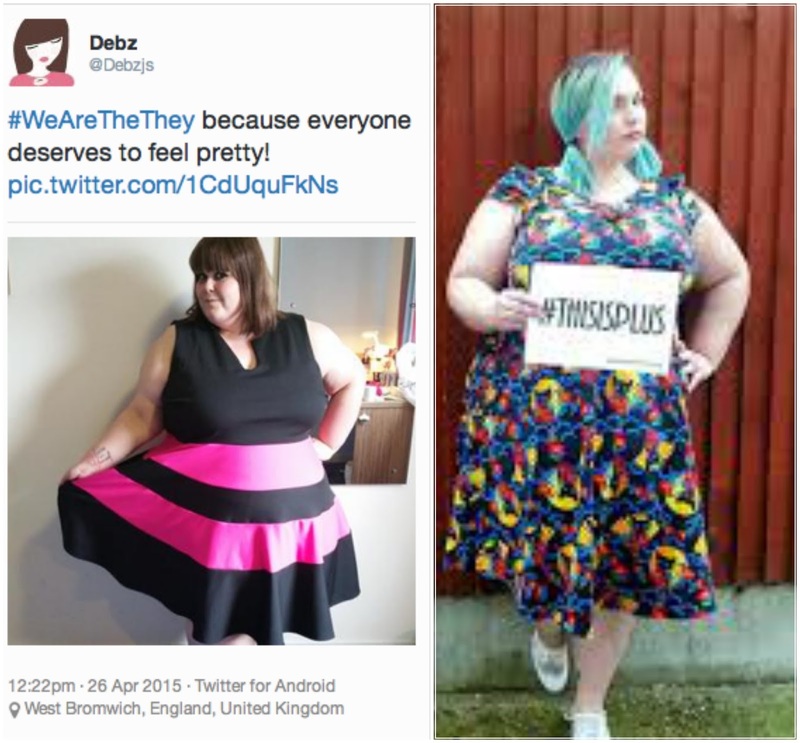 #WeAreTheThey - Debz recently picked up the Best Achievement award at this years' British Plus Size Awards for this movement. This idea, spawned from a few careless words by Jamelia has proven to be more than just the communities way of voicing their discontent with the media's stereo-typical messages but it has also become a klaxon of sorts to showcase the power of the community. 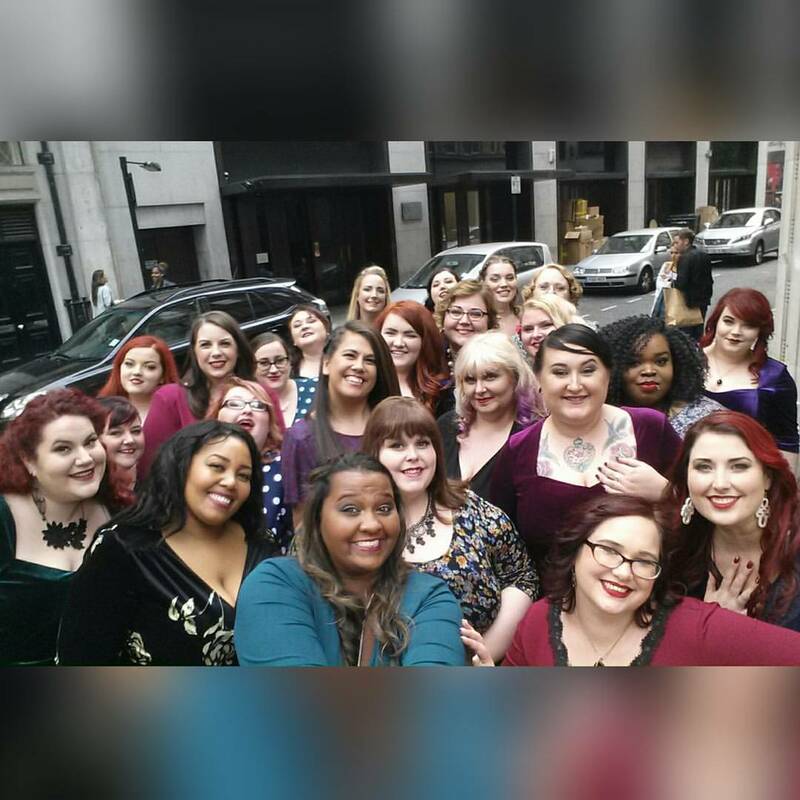 A unifying solidarity of plus size women worldwide to prove that we are not a fad, we will not be told what we should/shouldn't wear, we are beautiful at any size, proud of our bodies and here to stay! #ThisIsPlus - bloomed from Katt (KJ) again to showcase the true representation of the plus size community another catalyst to bring about awareness and promote diversity within the media. This has also been another way for people to celebrate the plus size world for all it's bountiful glory. 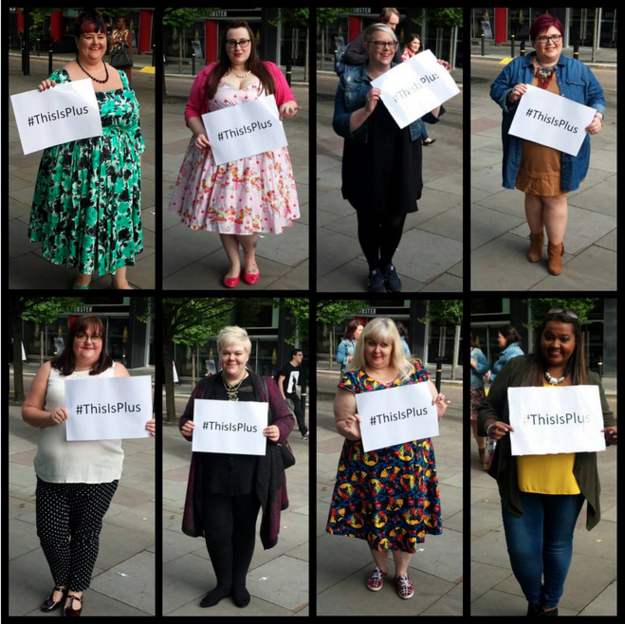 People coming together to prove that Plus Size is not just your average 5ft 9 size 12 model used in mainstream media but we come in all shapes, sizes, ethnicities & abilities and we demand true and fair representation. Best Brand Focus on Diversity in 2015 - Scarlett & Jo - Video Shoot Promo Day. The recent situation with Scarlett & Jo should not in any way discount the major kudos that they deserve for their work within the community this year. So despite the madness that happened I would like to offer this commendation to S&J. Overall S&J have had a fantastically positive year and one that truly deserves a pat on the back for incorporating the use of a wide range of different women in their recent launch of their direct selling website. It was a huge step towards honest diversity by a plus size brand. Well done S&J, here's to another year of positive work. 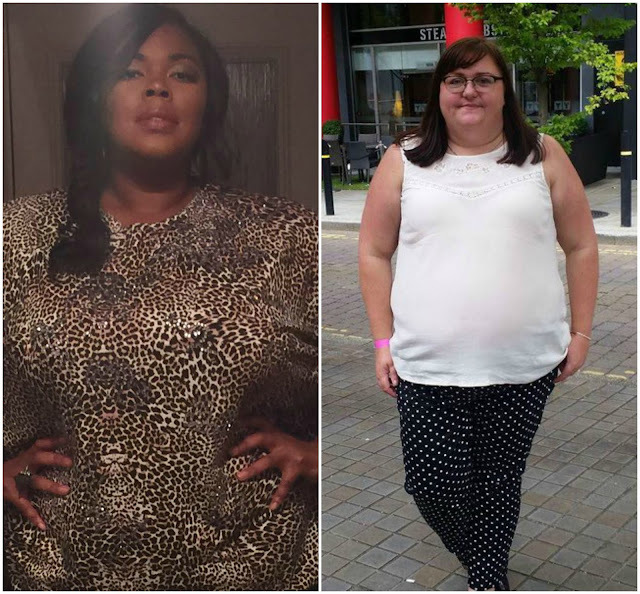 Notable PS Events of 2015 - Curvy Con, Style XL, The Curve Fashion Festival. This year was a fantastic year for plus size events as a whole and I hope that it marks the beginning of a long line of fabulously empowering events in the future. Each of these events were perfectly executed and deserve praise and commendation for the time taken to organise and accomplish such positive events. 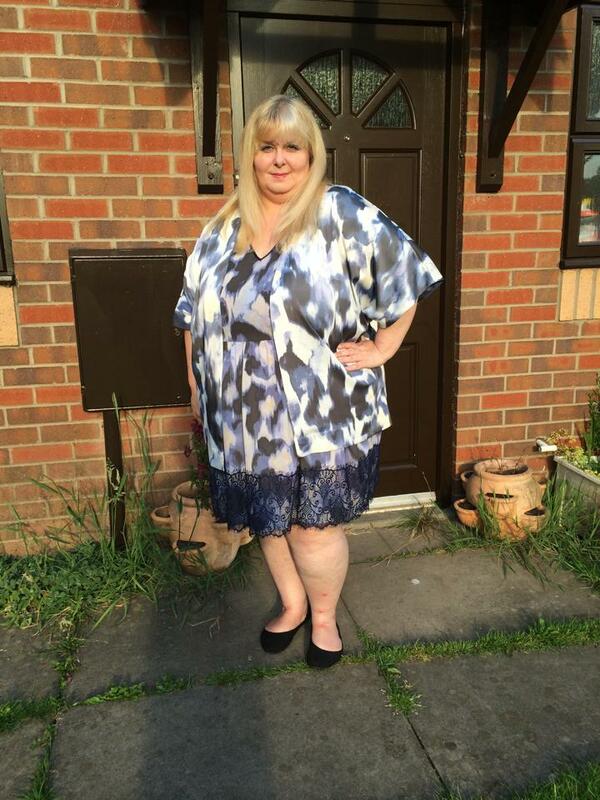 Tracey (The Big Beautiful Healthy Woman). 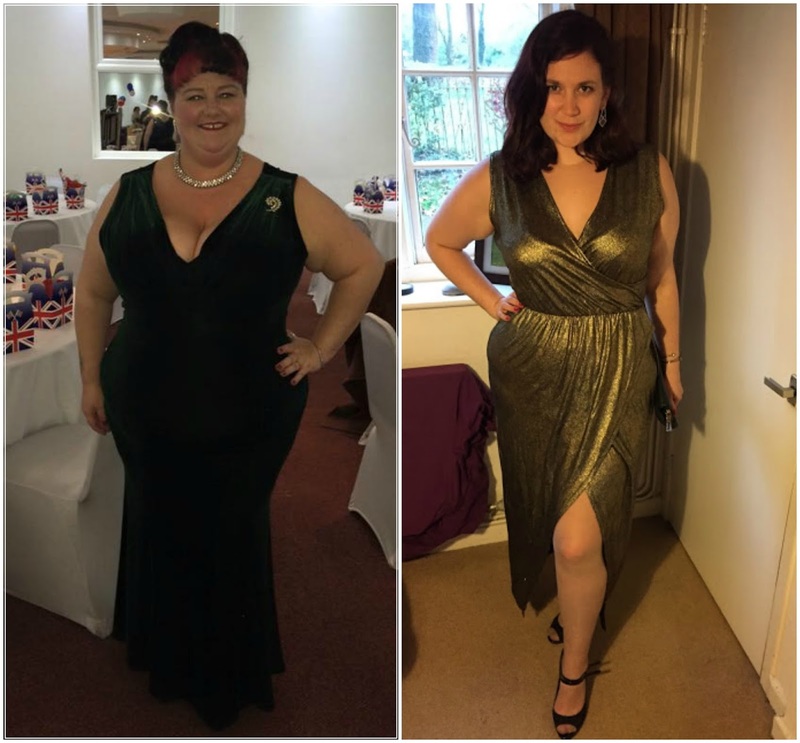 Tracey is someone with enormous potential, she has recently started a new blog and youtube channel and promises to promote body positivity whilst keeping it real. She is a lovely lady and I wish her tonnes of luck. Steph (Seeing Spots) Steph has been a blogger for some time, so it seems odd nominating her as a "one to watch" but there is a reason. This year has been a fantastic year of growth for Steph. I have seen her confidence soar in the year that I have known her and I am so proud. Her YouTube Channel has allowed people to really see the Steph that we all know and love. I think 2016 will allow us to see more growth and I'm super excited to watch it. I could go on forever talking about how awesome 2015 was for the community but we would be here until Christmas 2036! Everyone has played a vital part in the scene and I am uber proud to one) have experienced it and 2) been a part of it! Here's to 2016 - another phenomenal year for us! !